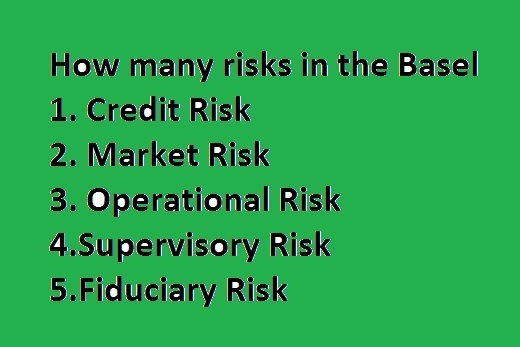 Market risk is defined as the risk of losses in on and off-balance sheet positions arising from adverse movements in the level or volatility of the market price of assets. Foreign Exchange and commodities risk throughout the bank. require maintaining of the fund. where the investment account holder funds are commingled with banks own funds the bank shall ensure that the basis of the asset, revenue, expense and profit allocations are established, applied & reported in a manner consistent with the bank’s fiduciary responsibility.